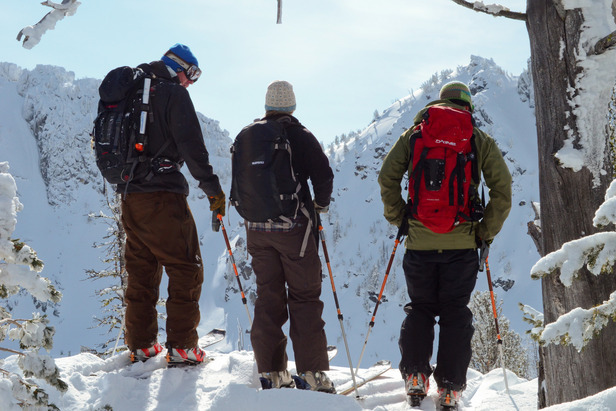 Rent out Anthony Lakes with your buddies for the ultimate ski day. Don’t like crowds? Just book the mountain for a day and keep the strangers away. Not that Anthony Lakes in Eastern Oregon sees the same crowds as mega resorts, but on non-normal operating days during the 2012/2013 season, groups of up to 50 people can own the powder-rich mountain for a cost of $4,000 (only $80 per person with a full group). The deal is perfect for reunions, company retreats and large parties. It includes full access to the Rock Garden Chairlift for five hours, five groomed runs (additional runs are $100 each), lunch and the option for an open bar (at an extra cost). To make arrangements, contact Josie Quillan at jquillan@anthonylakes.com or 541-856-3277, extension 12.